President Barack Obama added his voice to the many mourning the death of Prince on Thursday, April 21. In a statement posted to the commander in chief&apos;s official Facebook page, POTUS paid touching tribute to the late "Purple Rain" singer, who died at age 57 at his Paisley Park studio in Minnesota. "Today the world lost a creative icon. Michelle and I join millions of fans from around the world in mourning the sudden death of Prince," Obama wrote. "Few artists have influenced the sound and trajectory of popular music more distinctly, or touched quite so many people with their talent." The president went on to highlight just a few of the late artist&apos;s many gifts. "As one of the most gifted and prolific musicians of our time, Prince did it all," he wrote. "Funk. R&B. Rock and roll. He was a virtuoso instrumentalist, a brilliant bandleader and an electrifying performer." Indeed, Prince was all of that and more. Over the course of his decades-long career, he released dozens of albums, won seven Grammys and an Academy Award, penned hits including "Kiss" and "When Doves Cry," and dominated the Super Bowl XLI halftime show in 2007. He also performed at a private event paid for by President Obama and First Lady Michelle Obama in June 2015. Though the White House never confirmed the details of the soiree — except that the First Family paid for it themselves — reports at the time claimed that 500 people were in attendance. 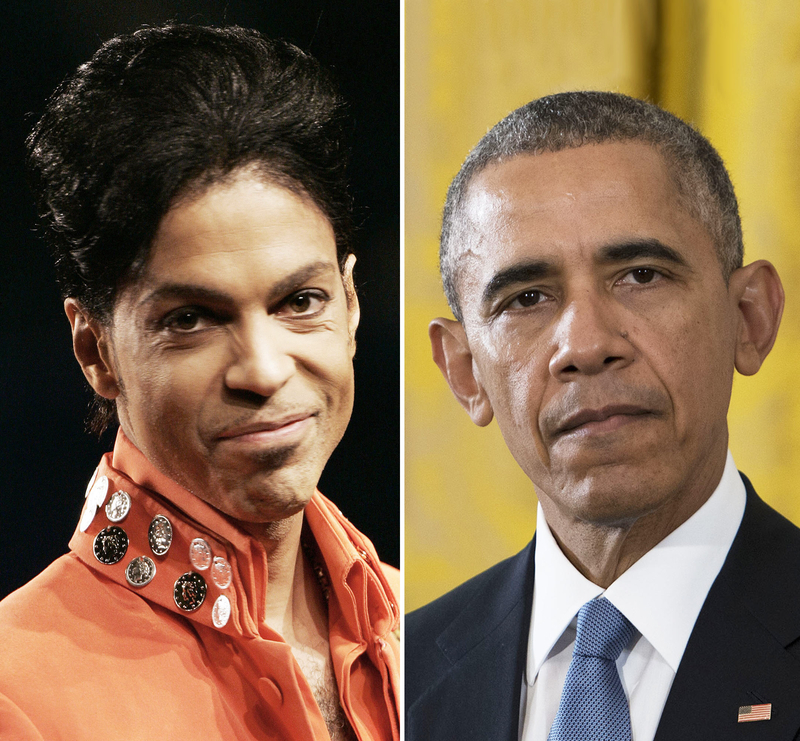 "&apos;A strong spirit transcends rules,&apos; Prince once said — and nobody&apos;s spirit was stronger, bolder or more creative," President Obama wrote Thursday. "Our thoughts and prayers are with his family, his band and all who loved him."